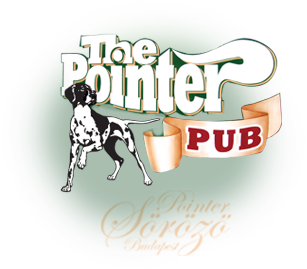 Hunter’s Gold, the house beer of Pointer Pub became quickly a real hit. It is light, fresh and especially tasty, you can feel the ingredients, maybe because it is delivered freshly and it is not pasteurized at all. Pils type, golden yellow, light beer with mirror-like purity. 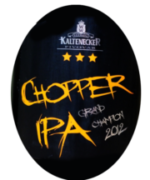 Its bitter character is gained from the use of two types of hops, it’s moderate body nicely harmonizes with its mild hops and aromatic aroma. The Head is rich, durable. Fresh, citrus flavoured wheat beer made from pure German quality wheat. Fairly bitter thanks to the yeast in it. After the first sip of filtered down to me not the other, since a string of beer Alok face. Fine, have a cooling effect on the first draft after a man in a silk-and-mouth taste bitter character greets back. What else can not be compared, such as barley malt, hops and caramel megbolondításával process was achieved erjesztéses drink. This is the beer, I say unto you, that’s perfect. 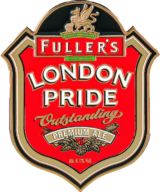 I do not know why, but at this moment while I sip, I say, English-style beer, silky character. Which means that if the price would not be much they were, it is also suitable for everyday consumption that have a beer for connoisseurs, like myself, I am. Yes, this is a luxury beer. The secret of Czech “golden” beer lies in local ingredients, like the unique flavor of the žateci aroma hops, the Czech barley, the special brewer’s yeast and the particularly soft water. It is rich in gold and is characterized by fresh, hopy fragrance. Its flavor is harmoniously bitter. 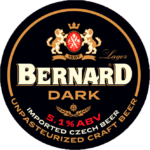 This unfiltered brown beer is made from the finest Czech ingredients with traditional procedures. It is made of 4 kinds of malt, which also contributes to the harmony of its body and bitterness. Half-dark india pale ale. Its color is caramelic, its opacification and turbidity are caused by the fermentation. The grapefruit flavor typical of IPA, which is also due to the American hops. Its vitality, its slightly citrus flavors and its intense bitterness combine into a perfect experience. 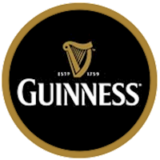 Guiness is Ireland itself. Premium quality stout, dark, ruby red thanks to the roasted malt, a delicious bitter flavor of hops, and its typical firm foam due to nitrogen enrichment. 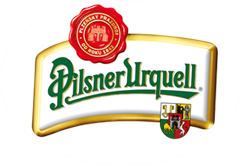 It is prepared in accordance with German purity laws by a traditional brewing process. Golden yellow, carbon dioxide rich craft beer. Its taste and bitterness are harmonious. A light flavored apple juice in an alcoholic version. This hungarian draft cider with ice is perfect for refreshing.Pours clear yellow color, no Head. Aroma and taste are full of apples, lightly sweet.